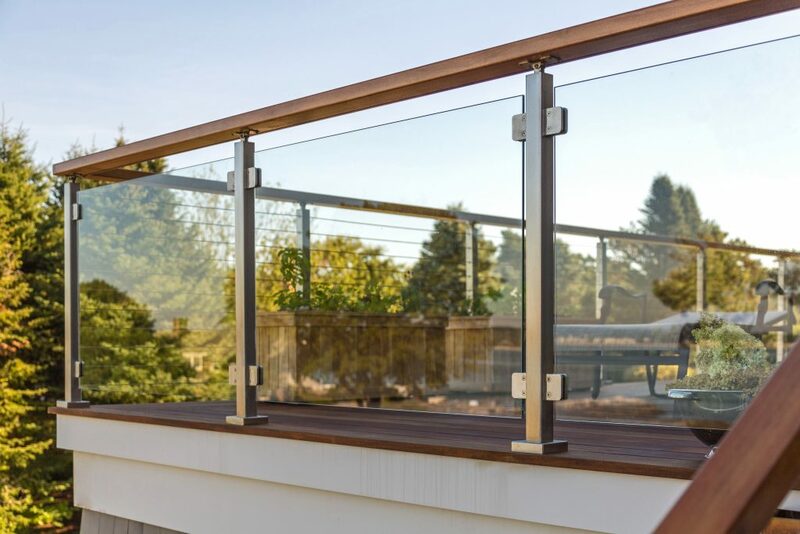 The above products are recommended for installation or mounting of the Surface Mount Universal Top 2" Square Glass Railing Post. What is the difference between a C-left corner post for a level run and a C-right post for a level run? The left or right designation given to your “C” post tells our production staff where to pre-drill the holes for your glass clips. If you have additional questions, give us a call at 1 (866) 226-6536. 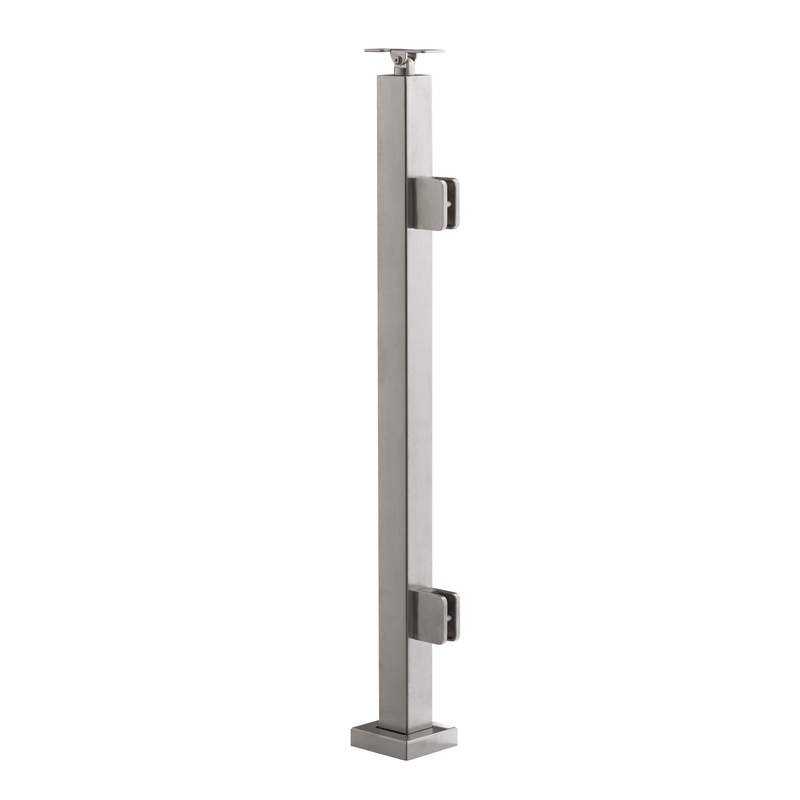 Your universal surface mount post handrail height states it is 36″ tall. Is that to the top of the post (where the handrail attaches) or to the top of the finished handrail? Thanks for the question Debbie. 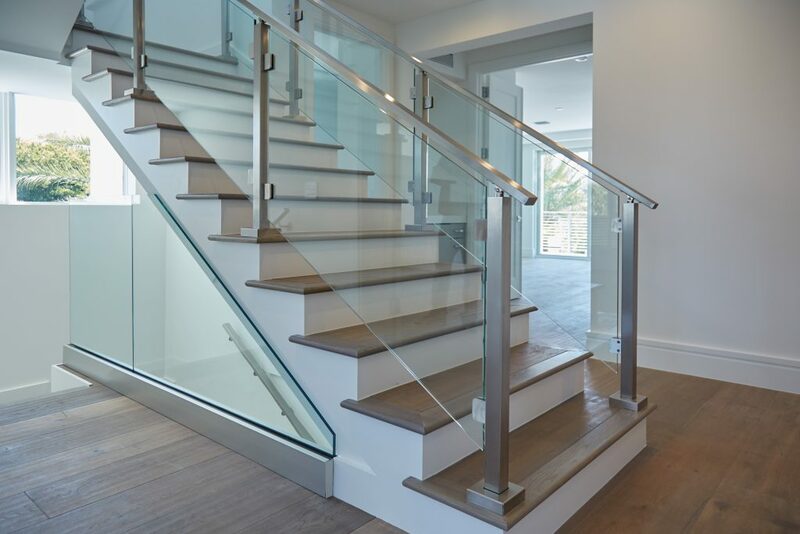 Our 36″ post will be 36″ to the top of the handrail.